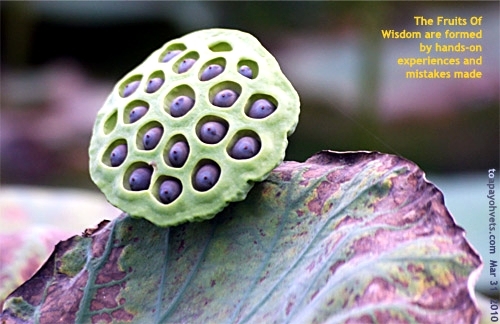 3284 - 3287. 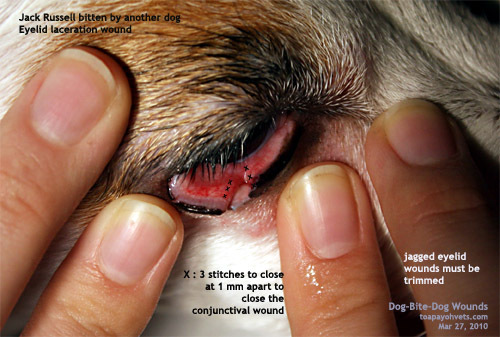 Dog-bite-dog eye injuries are emergencies. 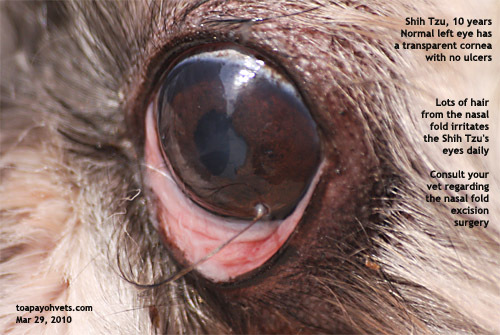 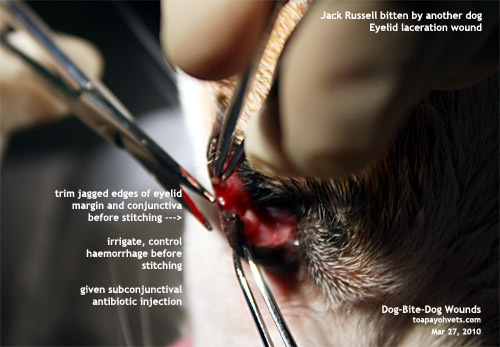 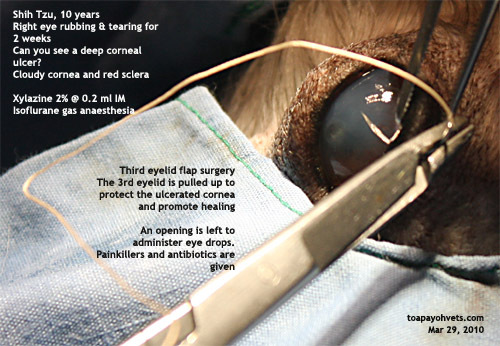 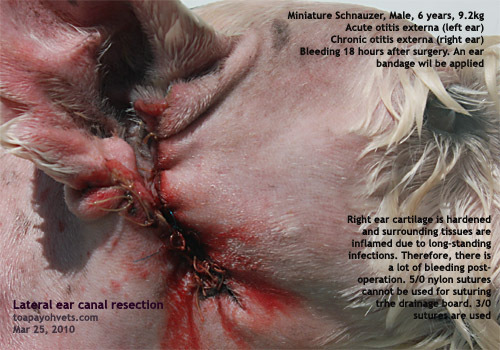 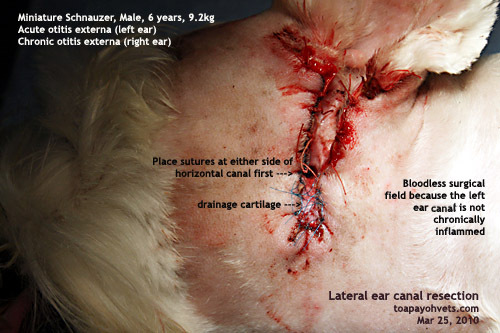 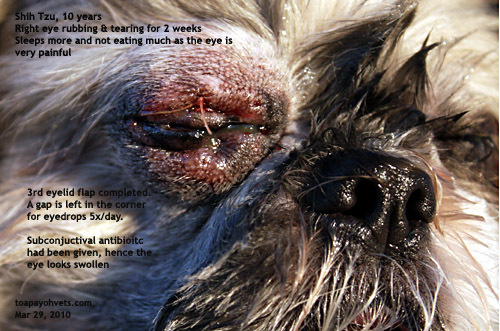 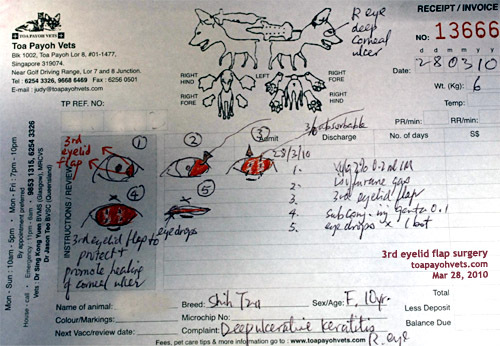 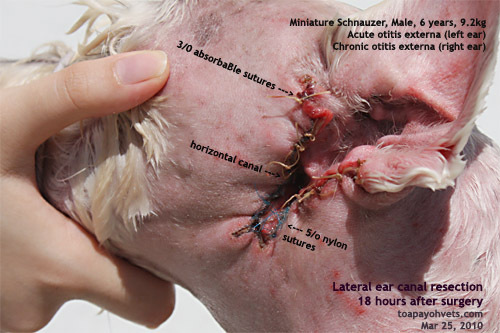 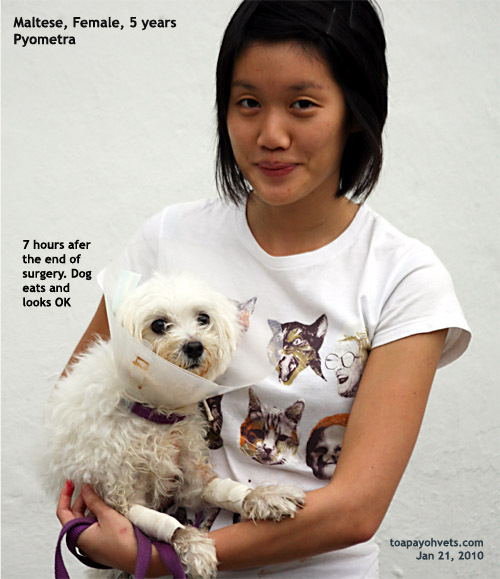 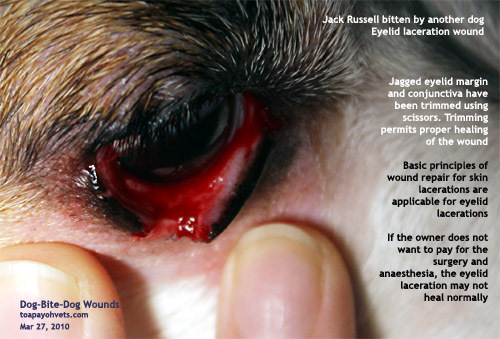 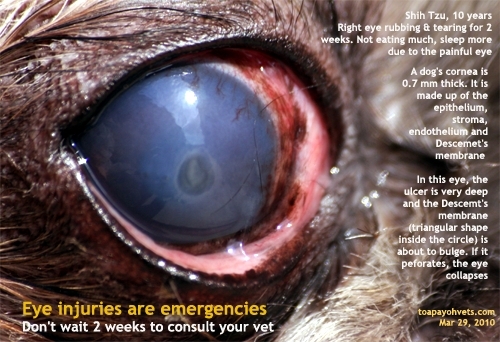 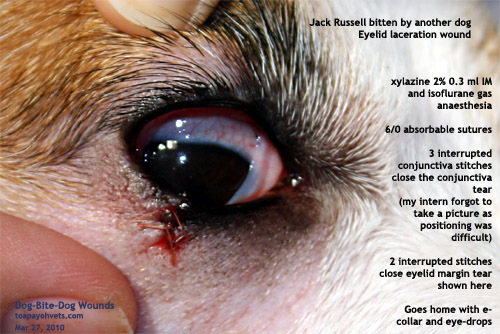 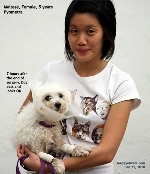 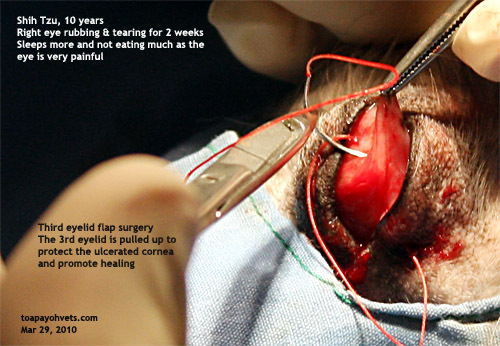 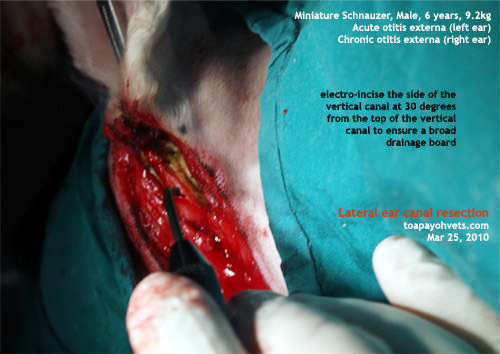 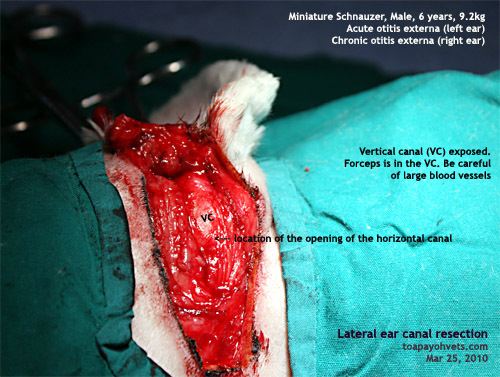 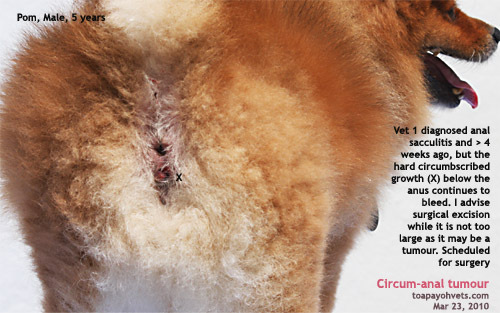 Get your vet to repair eye laceration wounds within 24 hours. 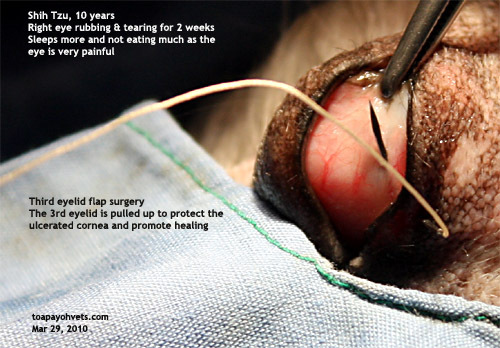 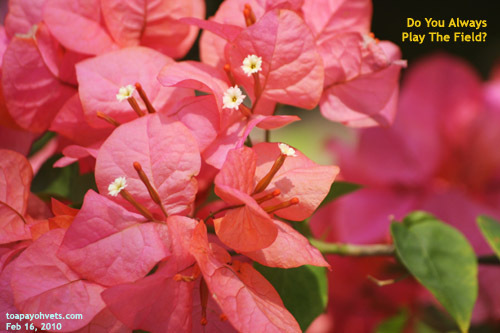 This ensures excellent healing and prevent loss of vision or infected eyes. 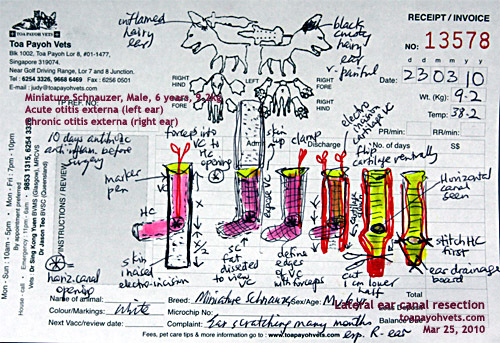 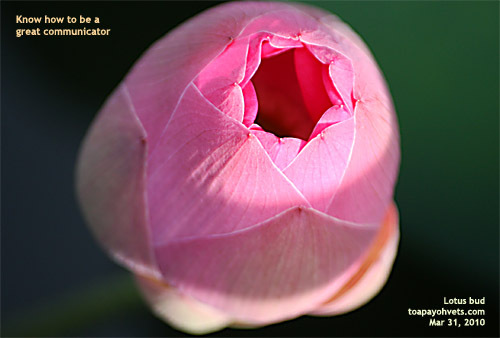 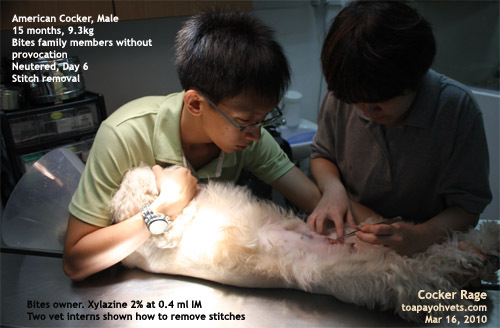 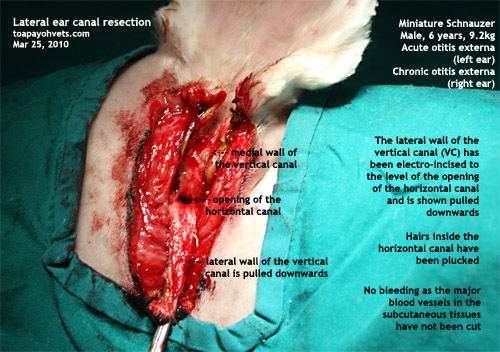 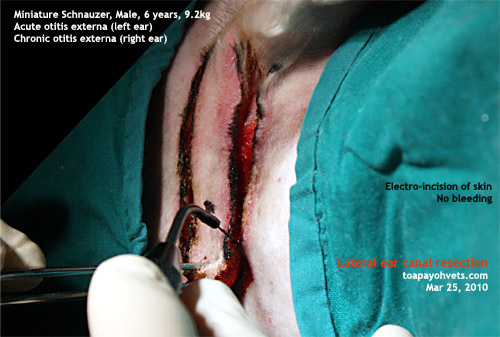 Don't wait as the wound becomes badly infected and difficult to repair by suturing. 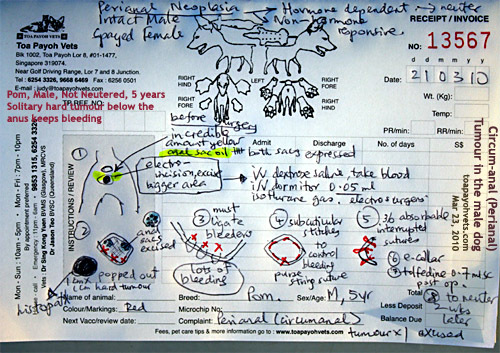 3295 - 3299. 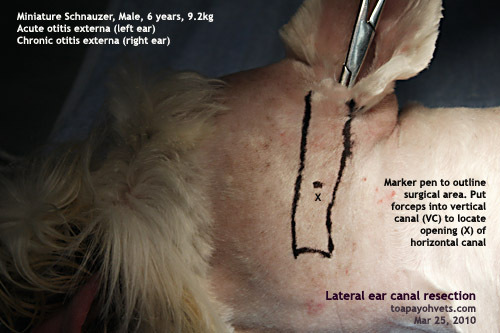 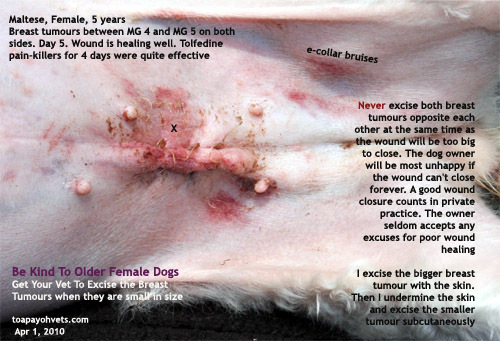 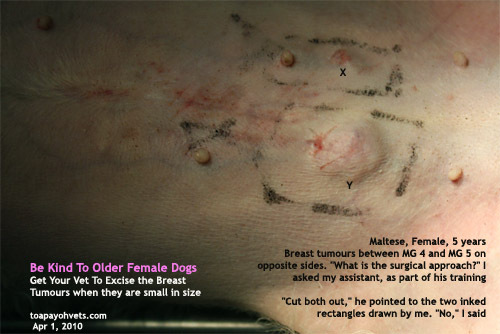 Breast tumours in the older female dogs are best removed when they are very small in size. 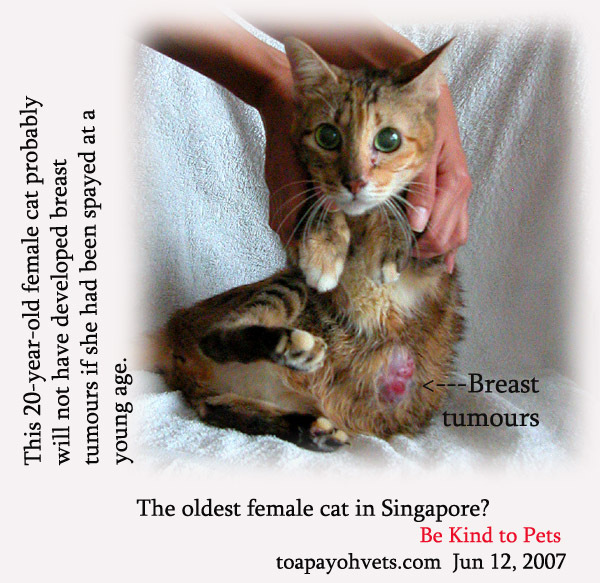 The veterinary costs are much much lower. 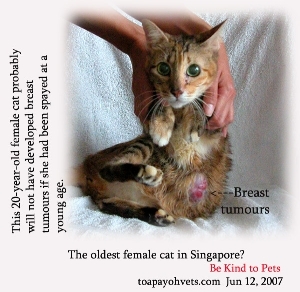 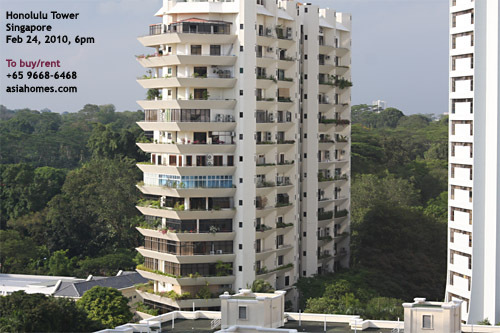 But many Singapore owners seem not to have the time to do it.